Wenzhou Joinsun Sanitary Ware Co., Ltd.
Wenzhou Hongsheng Group Co., Ltd.
2.Perfect Plating Surface: The five-plating process to ensure that products always look like new. The use of advanced vacuum ion coating technology, light Zeyi people, long-lasting as new. 5.spool with leading precision ceramic sealing technology to ensure that open and close 50 million times does not drip. 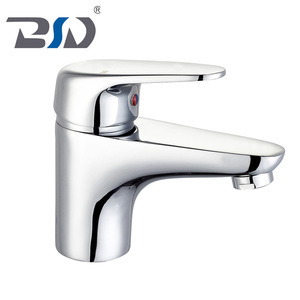 Sanitary ware royal hotel bathroom brass Faucet, classic mixer tap Description of product: Guangzhou K-Dream Sanitary Ware Co. and fully using the advanced innovative technology,it starts from production equipment,raw material and design technology,which are carefully selected and strictly controled. Business: Bathroom Cabinets, Ceramic Sanitary wares, Bathroom Accessories Supreme Quality, Multi-style, Excellent Service Contact information: If you have any concerned about our products, please feel free to contact us. Zhejiang Sunshine Imp. And Exp. 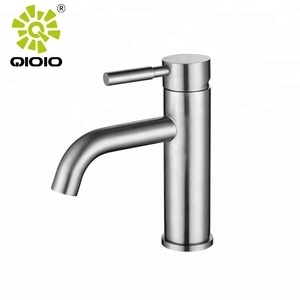 Co., Ltd.
Kaiping City Garden Sanitaryware Co., Ltd.
Kaiping Dima Sanitary Co., Ltd.
1.Q: Are you a factory or trading company9 A: We are a factory which produce basin mixer, bath mixer, shower mixer and other sanitary wares. 3.Q: Can we get sample to check quality9 A: Sure, you have to pay it firstly, but we will refund the money after you place an order to us. 4.Q: What's the delivery time9 A: It will take 20-30days to finish an order, but the exact time is according to actual order situation. 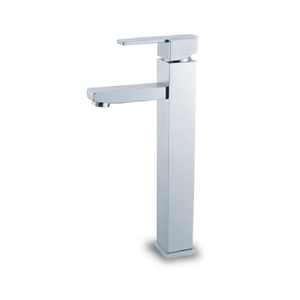 Nan'an YOROOW Sanitary Ware Co., Ltd.
Hangzhou Wideshare International Trade Co., Ltd. Excellent export team allow Baisida to respond customers quickly and on time delivery. It can be produced by our own designs and brand or according to customers' samples, drawings. Wenzhou airport is also available which is about two and a half hours car to our factory. Zhejiang Unoo Sanitary Tech. Co., Ltd.
With more than 10 years of rich experience in this field, we enjoy great popularity. Our company covers an area of 20,000 square meters and has more than 250 employees. We have advanced production equipment and superior inspection equipment. 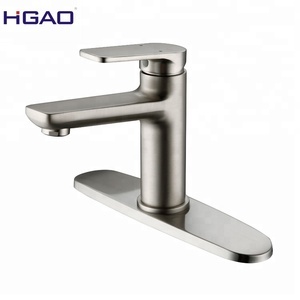 Guangzhou Hongdec Sanitary Ware Co., Ltd.
Foshan Hualang Sanitary Ware Co., Ltd.
,Ltd is one the biggest manufacturers for plastic product and its related product in China . 1.We send the same quantity products free or send payment back once customers find problem when get goods. or it is 20 days if the goods are not in stock, it is according to quantity. Established a procedure to check products at all stages of the manufacturing process - raw materials, in-process materials, validated or tested materials, finished goods, etc. Besides, we have also developed a procedure which identifies the inspection and test status of all items at all stages of the manufacturing process. II. All controls, inspections, equipment, fixtures, total production resources and skills are inspected to ensure they consistently achieve the required quality levels WHY CHOOSE US 9 1 High Quality & Industrial Leading Price 2 Quick Order Processing & On-time Delivery 3 Modern Technical Equipment in Combination with Proficient Manual Work 4 Innovative & Customer-oriented 5 Rich Experience in Exportation for Over 10 Years 6 Passed by ISO, CE and WaterMark Certification 7 100% QC inspection before shipment 8 Best quality & Best service with Competitive price. 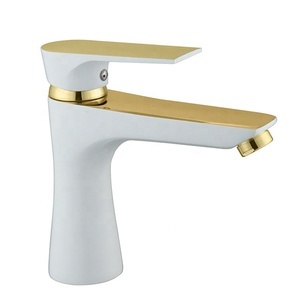 Yuyao Web International Trade Co., Ltd.
Alibaba.com offers 3,095 royal faucet products. About 71% of these are basin faucets, 5% are kitchen faucets. 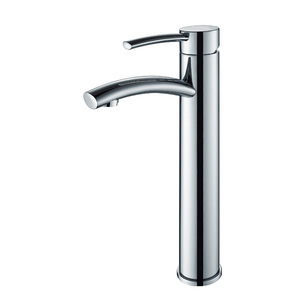 A wide variety of royal faucet options are available to you, such as free samples, paid samples. 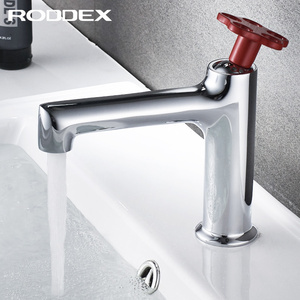 There are 3,029 royal faucet suppliers, mainly located in Asia. 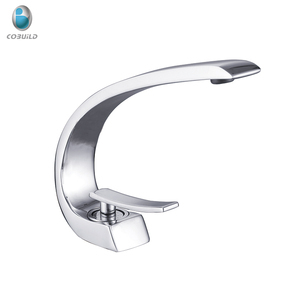 The top supplying countries are China (Mainland), South Korea, and Turkey, which supply 97%, 1%, and 1% of royal faucet respectively. 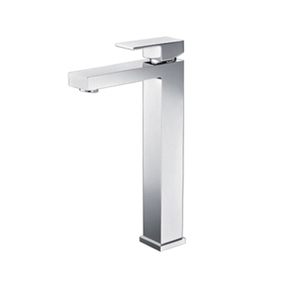 Royal faucet products are most popular in Southeast Asia, North America, and South America. You can ensure product safety by selecting from certified suppliers, including 717 with ISO9001, 446 with Other, and 46 with ISO14001 certification.